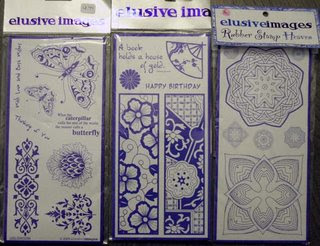 For today's TJNL Giveaway, we have three unmounted stamp sets from The Lilac Tree. Anyone can enter. One entry per person, please. To enter the giveaway for today, simply leave a comment on Pat's blog entry letting her know you would like to enter. Be sure to enter by 11:59pm EST on Sunday, October 14, to be included in this giveaway.